Will Your Child Lose Their Free School Meals? All families on Universal Credit are currently entitled to free school meals but from April 1 that will no longer be the case. A new means test will be introduced and new Universal Credit claimants who earn more than £7,400 through work will no longer be eligible. Will my child lose their free school meals in two weeks? The first thing to note is that the changes only apply to NEW claimants. That means that if you already receive Universal Credit before April 1 and therefore qualify for free school meals, you will continue to do so. This will still be the case even if your earnings rise above £7,400 and your child will continue to receive free school meals until 31 March 2022 or “the end of their phase of education”, whichever is later. If you start to receive Universal Credit after the April 1 deadline, the earnings threshold will apply. 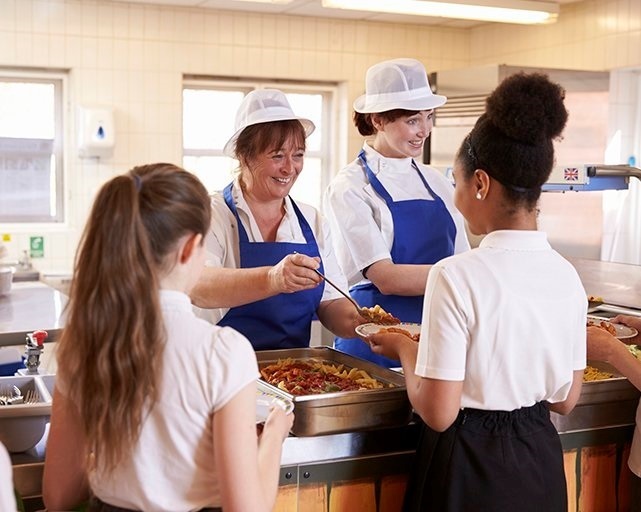 The means cap for free school meals will apply to families earning more than £7,400 but this applies only to earnings through work and other taxable earnings like investments. Families earning £7,399 will still qualify for free school meals for all eligible children all year while those earning £7,401 will not qualify for anything. The government points out that the cap applies only to earnings from work and says that a family earning this much would usually be taking home between £18,000 and £24,000 including their Universal Credit.